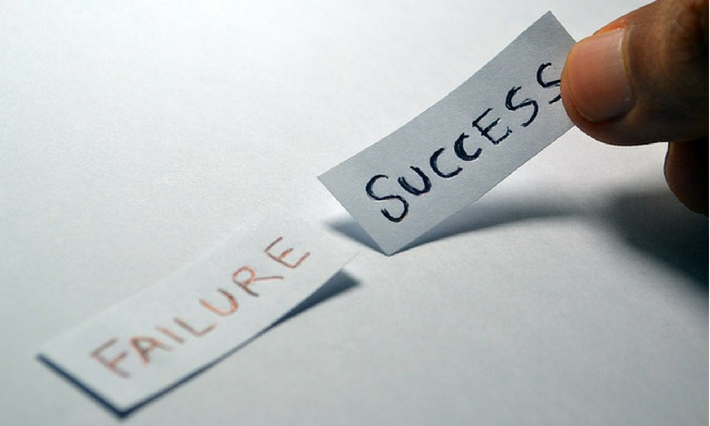 How To Pass PMP Exam In Your Second Attempt If You Failed Once? 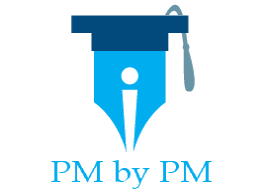 / How To Pass PMP Exam In Your Second Attempt If You Failed Once? How would a person feel if she/he fails in the PMP exam? Of course, she/he will feel bad. But a successful person tries hard, makes the right prep strategy, and studies again to pass the PMP exam in second attempt. Alex did just that. And that too in a short time frame. In this post you will find first hand experience of Alex who passed the PMP certification exam after failing in his first try. It was very kind of him to share his experience on this blog. I would like to thank him and wish his success. Next words are from Alex. How Did Alex Passed The PMP Certification Exam In Second Attempt? I passed the PMP exam today on my 2nd attempt(BT/T/T/AT/AT) and I wanted to share my experience with the community. First attempt was a few days ago and I barely failed with a score of BT/BT/T/T/AT. On the sliding scale for my first attempt, my performance put me just at the cusp of going from failing to passing, so I decided to reschedule the exam for the next available date and cram over the weekend. Having the score breakdown for my first attempt was absolutely critical to improving my score, as the report breaks down your performance by domain. I noticed immediately that I did poorly on the Initiating and Planning domain tasks (they are literally laid out in PMP Exam Content Outline). Going over those domain tasks specifically and understanding how they fit into the Project Management Processes I believe was the difference in my two attempts. In terms of overall studying I will be honest, I did NOT ever crack open the PMBOK. I know it’s taboo and probably why I was unable to pass on my first attempt, but I found the material extremely dry, dense, and tough to absorb. I did however go through the Joseph Phillips course on Udemy and I took notes during his videos. I spent just over 3 weeks going through all of the videos at a moderate pace, taking notes that helped me cement my understanding of the material. I would say on average I spent about 5 hours a day studying/taking notes/repeating the information back to myself. I also used the PMP pocket prep app. The exam itself was very situational e.g. during implementation a customer has decided they want to add functionalities to the product bla bla what should the project manager do next. Very few questions regarding formulas (less than 5 total, including calculating float). I had absolutely 0 questions on ITTOs where the questions asked anything like “which is an input to the validate scope process”, but you should definitely understand what inputs/outputs go into the processes. Alex’s success is a lesson for everyone to come back from failure? What is your opinion? What prep material are you using? Are you following right strategies to succeed in the exam?